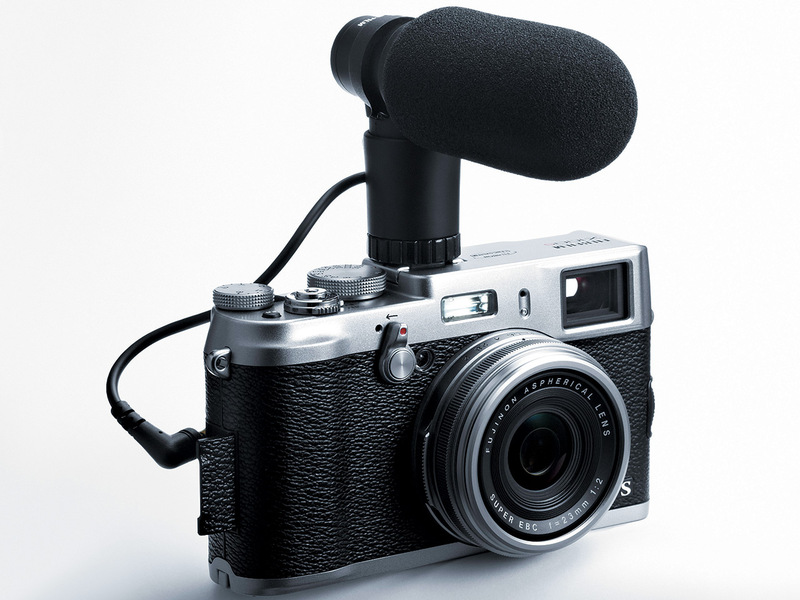 The Fuji X100S is the successor to the extremely popular Fuji X100 an APS-C sensor based prosumer compact. The Fuji X100S is designed for serious photographers and those who either already have a DSLR, and want a smaller lighter body to lug around or for people who seriously love photography but hate the ideal of a bulky DSLR. Optical viewfinder has a coverage of 90%. Switching to Electronic viewfinder you get a coverage of 100%. The location of the viewfinder switching button is right in front of the camera on the right of the lens barrel. Makes it a handy way to switch between the two viewfinder modes. X100S has a very close focusing distance 0.21 meters which has developed considerably (by 50%) from the XP100 which was 0.40 meters. In the normal mode, which saves you from switching to macro, you can use your camera as it is and shoot great close up photographs. The better picture quality in ambient light. The camera has a fixed lens that is locked in position, no popping in or out, which saves further time. The built in flash compensates for low light conditions without yelling as normal flashes do. Even when shot directly at the sun to illuminate faces the flash has a subtle way of retaining skin tones without unduly overexposing the shot. In one word the flash mixes well with the ambient light making it ideal for use in any lighting conditions. The flash does not have to pop-up, saving some extra seconds when you need it to fire. Compared to the older X100 the new X100S has a slightly modified Focusing mode button. The AF-C mode has been pushed down and the AF-S has come up. Great for most, not great for rest. The camera is powered by the Li-ion battery NP-95 pack and gives only 330 shots per charge. If you’re an avid street photographer or love taking landscape photographs you will be presented with a situation where you will run out of charge more often than not. We suggest you carry an extra set of fully charged batteries. 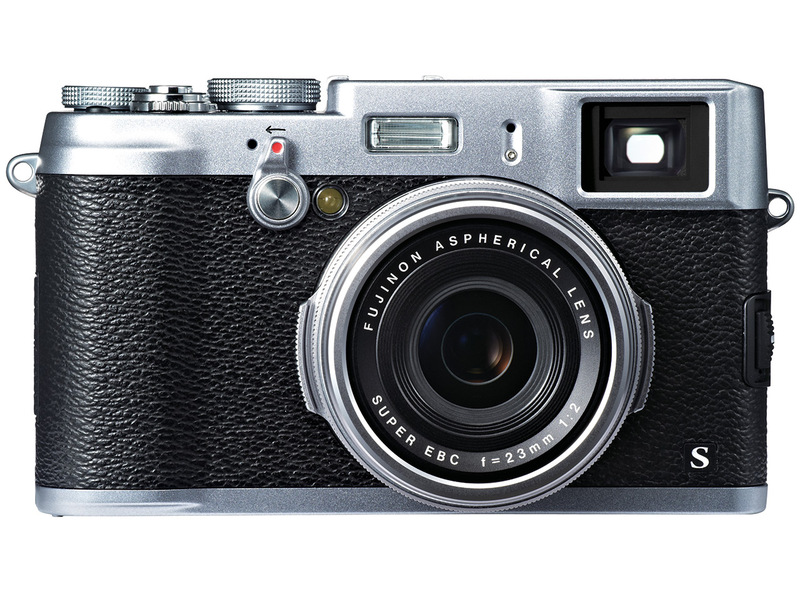 The camera that the X100S is highly inspired from is the Leica M9. In fact at first looks you may be deceived until you notice the difference in the positioning of the buttons, the mode dial, the viewfinder, the focus-assist lamp etc. But where the M9 is a full frame advanced compact this sports only a 16 megapixels sensor. Additionally the M9 is built like a tank and in the own words of the company ‘Built for a life time”. Comparatively the X100S is slightly less well built. At the end of the day you won’t mind it unless you feel like driving a set of nails on a plank. Another camera you would wan to see is the Nikon Coolpix – A which has a similar APS-C 16 megapixels sensor. How about two viewfinders in one? That’s what the hybrid viewfinder of X100S does. In a flick of a switch the viewfinder changes from optical to electronic and a coverage of 90% to 100%. The 0.48” LCD screen of the EVF has a resolution of 2,360,000 dots / inch and reproduces the image coming through the lens in vivid detail. Plus an array of customizable shooting information makes your photographing experience that much better. The closest focusing distance of the camera in normal mode is 0.21 meters which is decent enough for some close-up shots and get interesting bokeh, without ever having to switch to macro mode. However if you do decide to shift to macro mode you can get a close focusing distance of 10 cm. The EXR Processor II delivers processing speeds twice that of FUJIFILM’s previous generation processor (*6). The fast responses result in an impressive start-up time of approx. 0.5 seconds (*4), and a shooting interval of 0.5 seconds. In addition the X100S delivers a burst shooting rate of up to6 frames per second (max. 29 frames) at the full resolution of 16.3 megapixels and the shutter time lag is a mere 0.01 seconds. In addition, the X100S offers a handy Focus Peak Highlight function, which highlights high contrast areas of your subject. It provides the photographer with a guide, even in situations where it is difficult to calculate focusing accuracy, allowing users to enjoy manual focusing comfortably, however challenging the conditions. The lens consists of 8 elements in 6 groups, and includes a high-performance double-sided aspherical element and highly-refractive converging glass elements, which deliver a high level of detailed performance with minimal aberration, excellent sharpness and beautiful colour reproduction. Moreover, FUJINON’s proprietary HT-EBC coating is applied to effectively control image flares and ghosting. 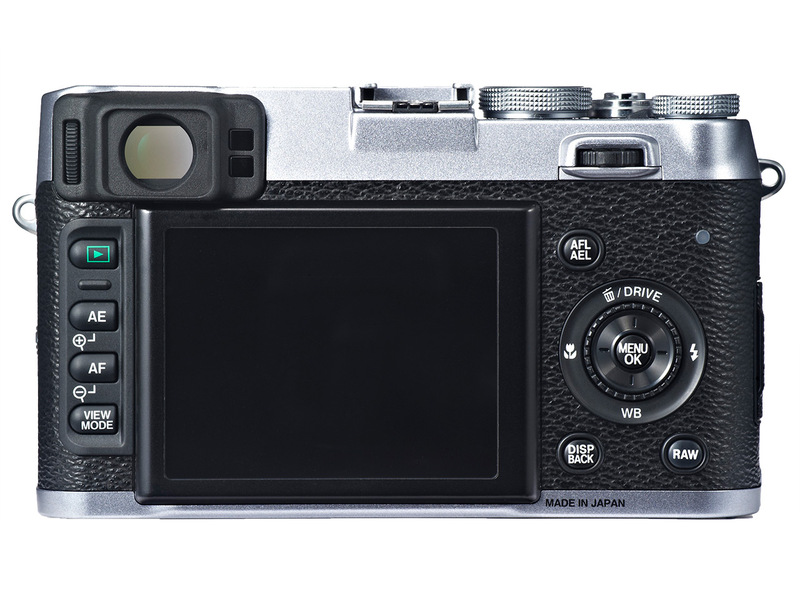 The X100S features FUJIFILM’s proprietary ‘Film Simulation Modes’. Users can choose from ten simulation options which replicate the results achieved by FUJIFILM colour reversal films (Velvia / PROVIA / ASTIA), professional colour negative films (PRO Neg. Std / PRO Neg. Hi), monochrome filters (MONOCHROME, Ye filter, R filter and G filter) and SEPIA. Low Key – create uniformly dark tones with few areas of emphasised highlights.